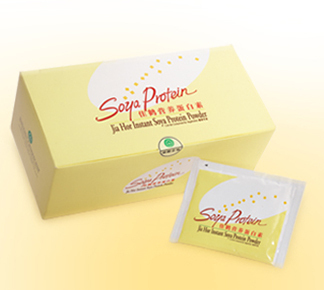 For hygienic concern as well as ease of carriage and consumption, the granular pollen is packed in sachet form. The ability to supply well over 94 types of enzymes and co-enzymes is what makes pollen so special. 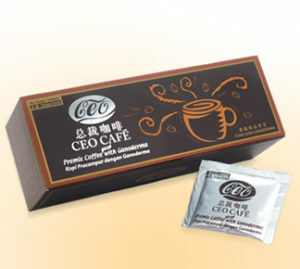 Both enzymes and co-enzymes are a form of protein mainly composed of amino acids. Fundamentally, enzymes are biological-active substances utilized by the human body to catalyze its various bio-chemical reactions. A substantial part of the food we take can only be directly absorbed by our body upon breaking down into smaller parts and digested. For instance, amylase is the enzyme capable of breaking down a disaccharide (sucrose) into a monosaccharide (glucose), which can then be absorbed for utilization by the human body. 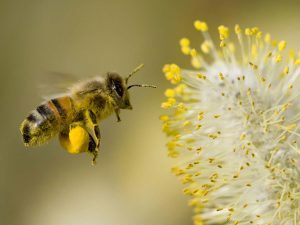 What make pollen so special is its rich content of enzymes and coenzymes that aid in the breaking down of the food we eat to facilitate absorption of the nutrients. 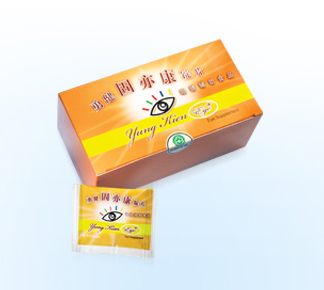 Consuming pollen with Lingzhi assist in the process of detoxification, provide adequate nutrients to our cells and thus relieve the vertigo reactions one may encounter. 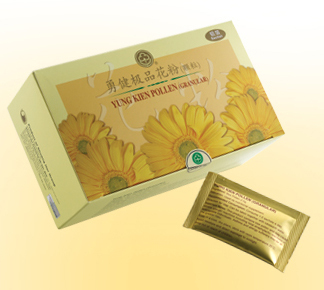 Yong Kien Pollen is collected by bees, purified through hygienic method, sterilized at low temperature, and lyophilized to avoid nutrient loss and enable preservation of its goodness. 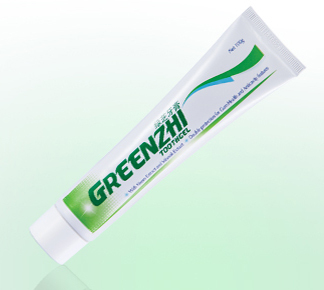 It does not contain any chemical, additive, preservative or any other substance not found in natural pollen. Yung Kien Pollen differentiates itself from others with its almost exhaustive range of nutrients. In particular, its supply of the B group vitamins is many times richer than other pollen products available in the market. 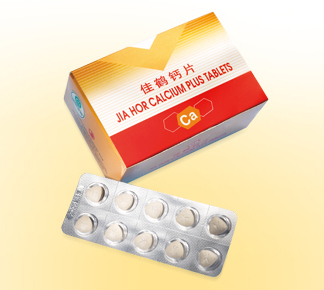 This include vitamins B1, B2, B6 & B12, which are notable in supporting the normal functions of the heart and nervous system, enhancing the health of the digestive system and the skin, and participating in energy metabolism of the body to help improve our bodily resistance, nourish the organs, and strengthen the physique.